Sign up for exclusive offers & the Vail Vacation Guide. 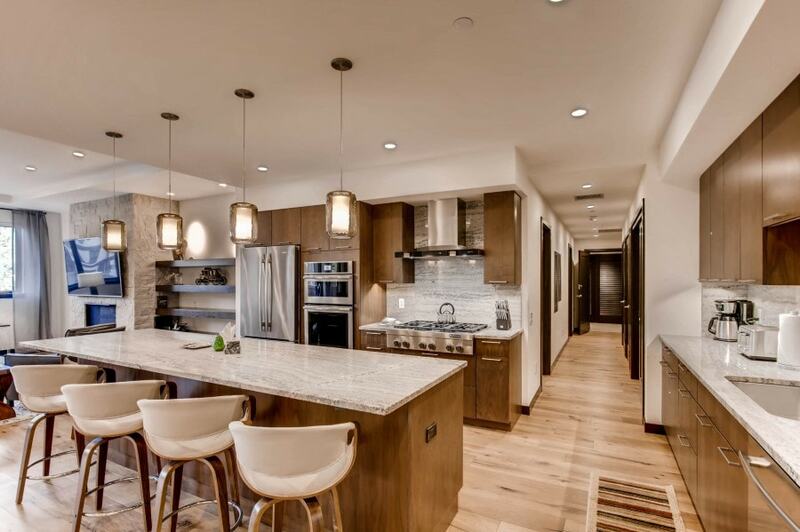 Experience Vail’s newest luxury property featuring brand new residences for rental. Browse the website to learn more about this luxurious development and sign up to receive information — be among the first to experience The Lion! The Lion is designed for the convenience, comfort, and happiness of our guests. We’ve put extraordinary thought and effort into the amenities we offer, many of which you simply will not find elsewhere in Vail. The Lion’s private and quiet location offers guests convenient access to Vail’s slopes, ski school, restaurants, and shops. Expansive views of the Vail Valley are framed by large windows placed to take advantage of the natural surroundings. Enjoy your stay at The Lion with assistance from our concierge. Let us help you create an itinerary that will make your Vail, Colorado vacation a memorable experience. From transportation to and from the airport or reservations at the best restaurants in Vail to unique excursions known only by the locals, our concierge is here to help with every detail.